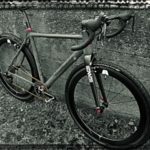 Rodeo Labs & A Truly New Category of Swiss Army Bike: Trail Donkey 2.0 - Indigenous Wheel Co.
Cyclocross bikes have been considered the “do-all” bike for many years. 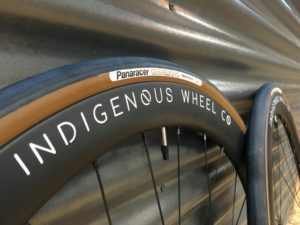 They have large tire clearances for mud, road bike-inspired geometry, and braze-on mounts for bottles, fenders, racks, & whatever else you need. 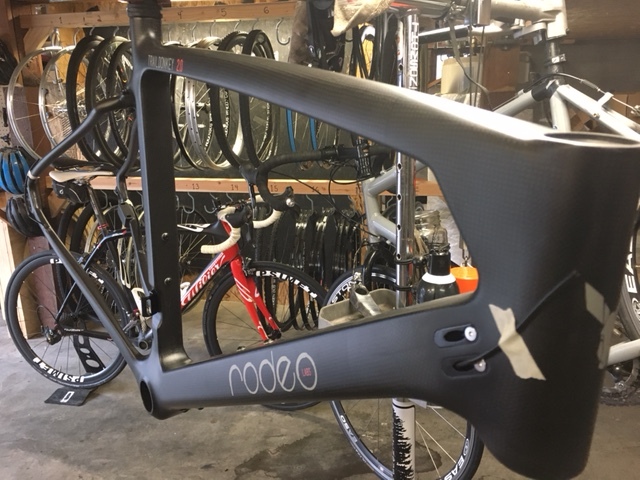 What happens, then, when you take a ‘cross-like geometry, add modern materials with some of the newest tooling, and build a frame that is one of a kind? 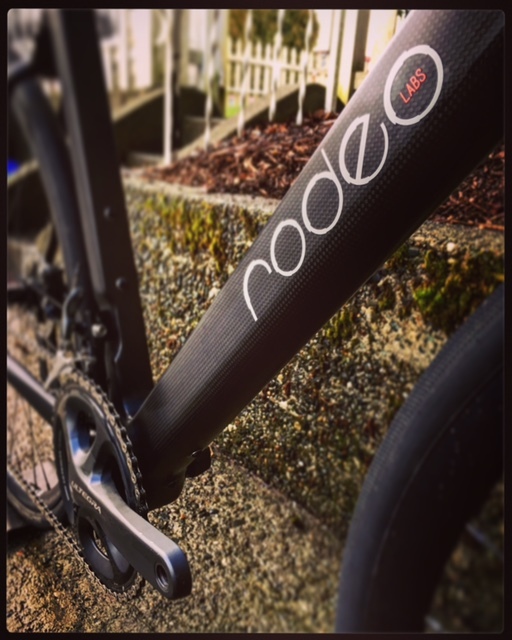 I believe you get something that is the brainchild of Rodeo Labs: the Trail Donkey 2.0. 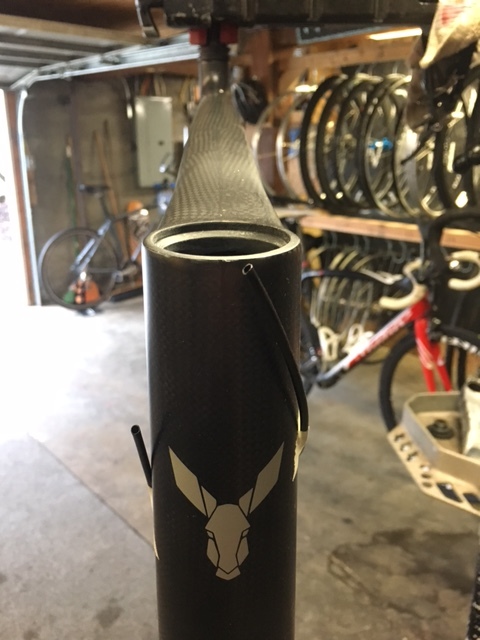 The finished Donkey. Keep reading to see how we got here. My initial reaction to the frame was pleasant surprise. Right off the bat, two features really stood out to me. The first item was how clean the frame was inside and out. 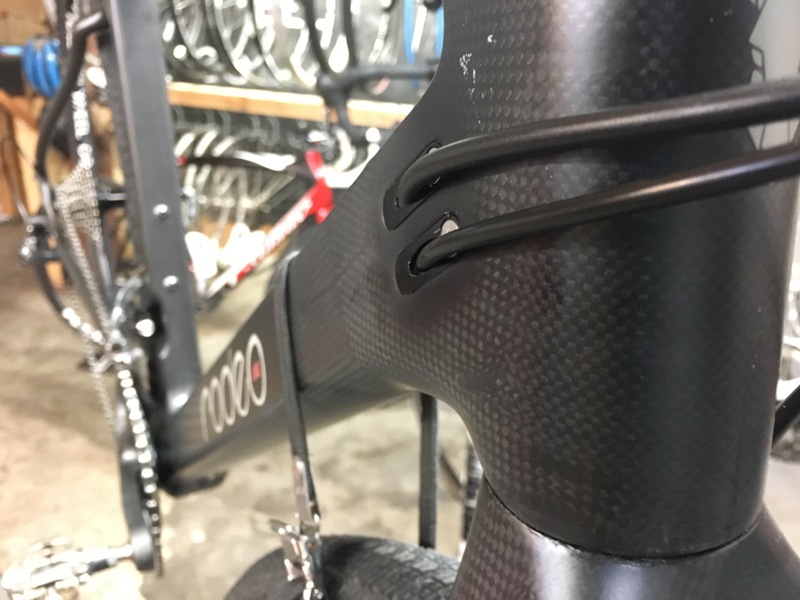 The 3k matte finish was very slick looking, and the inside of the frame had smooth tubes as the carbon and resin were very well laid out and nicely cured. There was no abundance of excess glue in the joints, something that would be indicative of second-rate factory fabrication. 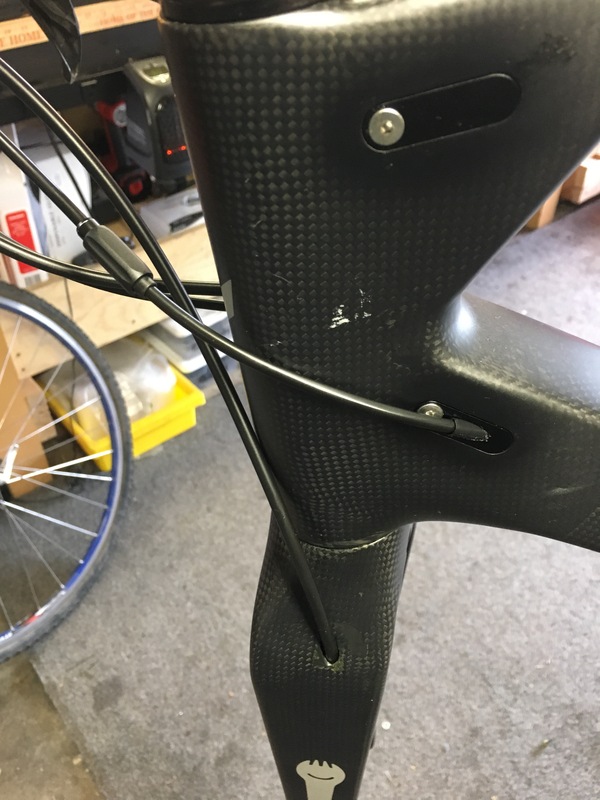 Secondly, the bike came with a big bag of frame parts, from cable ports to extra bolts, helping the bike fit whatever parts group you could possibly want. Nothing short of stout and adaptable. Molded headset cups help ensure a creak free front-end. 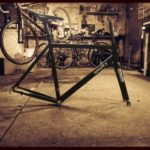 As with any Bespoke bike build, I went over the bike with a fine tooth comb. I cleaned and greased every bolt, every thread, and made sure every part would be compatible the first go around. After a thorough once-over, I prepped the frame for its cable routing. 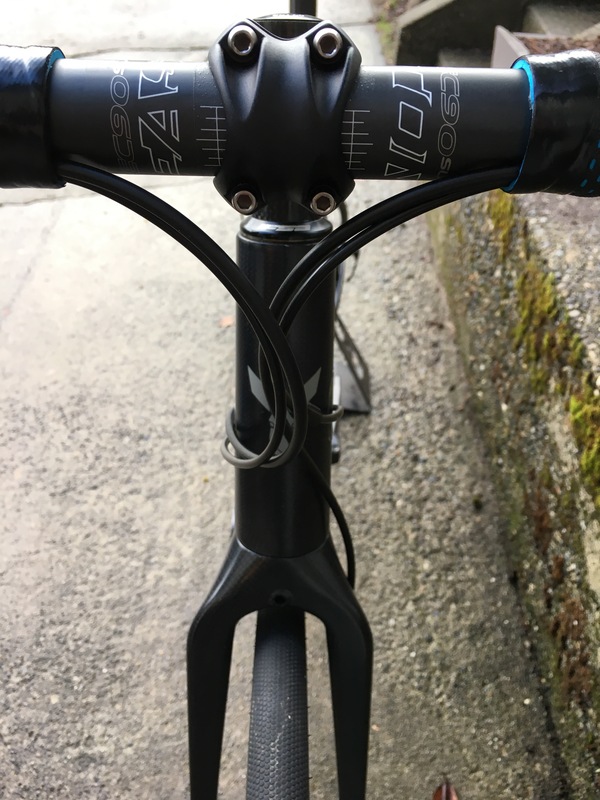 In addition to getting the correct housing length, I had to change up the stock internal routing so all the shifting and braking for the right lever went into the right side of the frame, and the left side in a similar fashion. That change would help keep the front end tidy, but also keep the housing organized internally to prevent any rattling on rough roads. By taking the time upfront to anticipate and compensate for potential issues down the road, I aimed to save work and time in the long run for both myself and the rider. 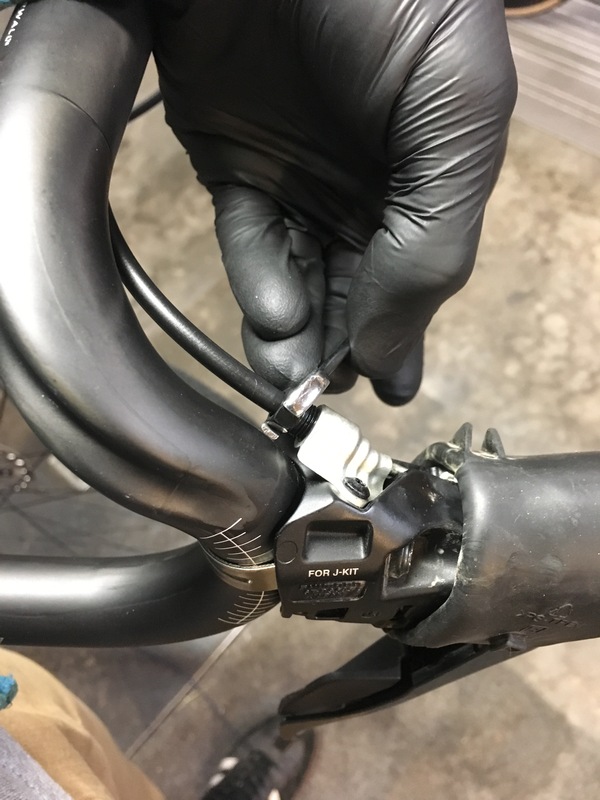 Front brake housing is notorious for marring headtubes – this is an incorrect install. Don’t mind the tape residue. Winding the front brake housing before installing will permanently keep it away from the frame. 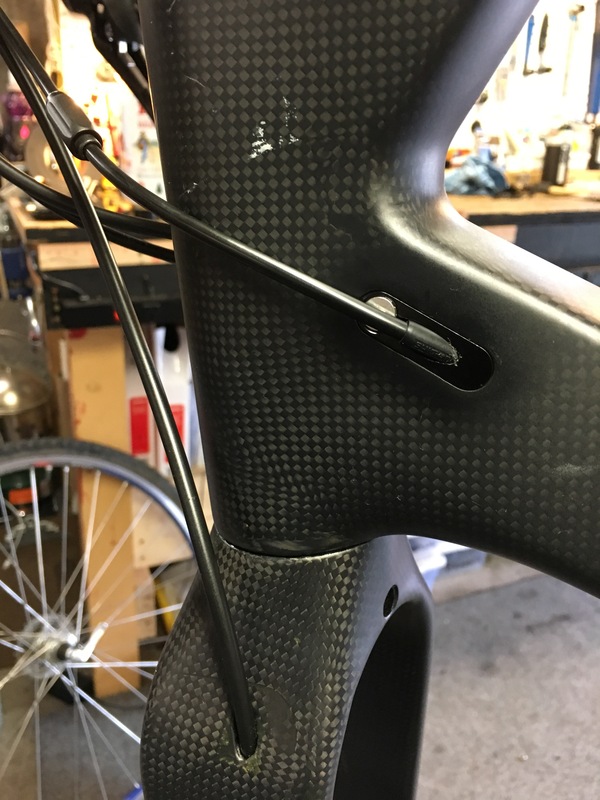 A barrel-adjuster for the front derailleur was added to dial in shifting. The final result of taking an extra few minutes. 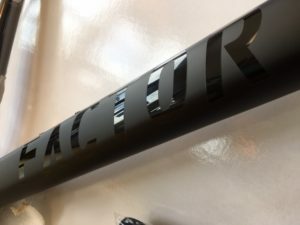 There are thick 3m frame protectors on the side of the headtube to further help with noise and keeping the frame safe. Getting the easy installs done first. Handlebars are installed and angled, the levers are correctly adjusted, and the brake housing is installed. 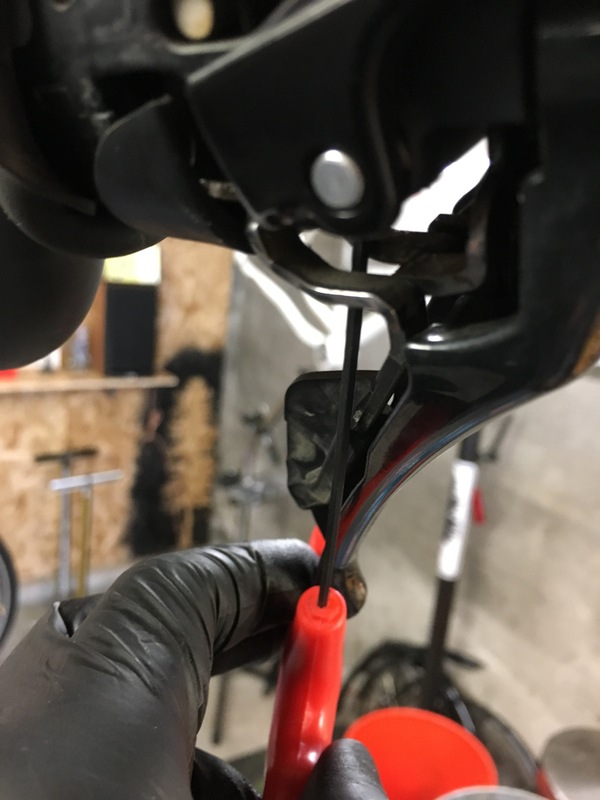 Levers are adjusted in the open position to ensure a good brake bleed. 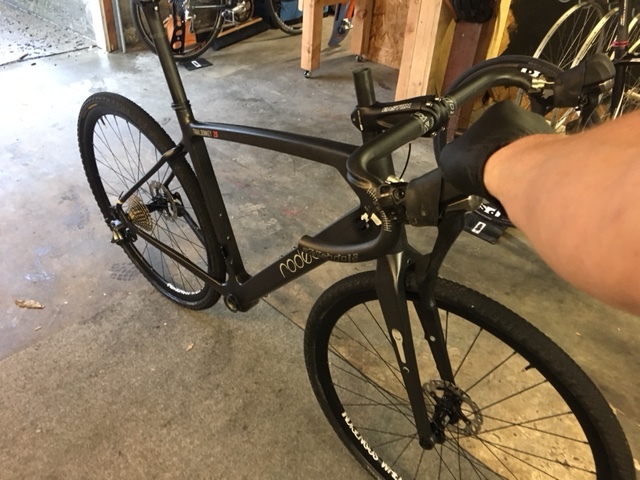 Clean frame ports and a clean full length cable install.  After a few hours of dialing in, I was happy with the final results of this Swiss Army bike. Drivetrain & Brakes: Shimano Ultegra 6800 | 175mm, 50/34t Crankset | 11-32t Cassette | Long Cage, 6800 Rear Derailleur. 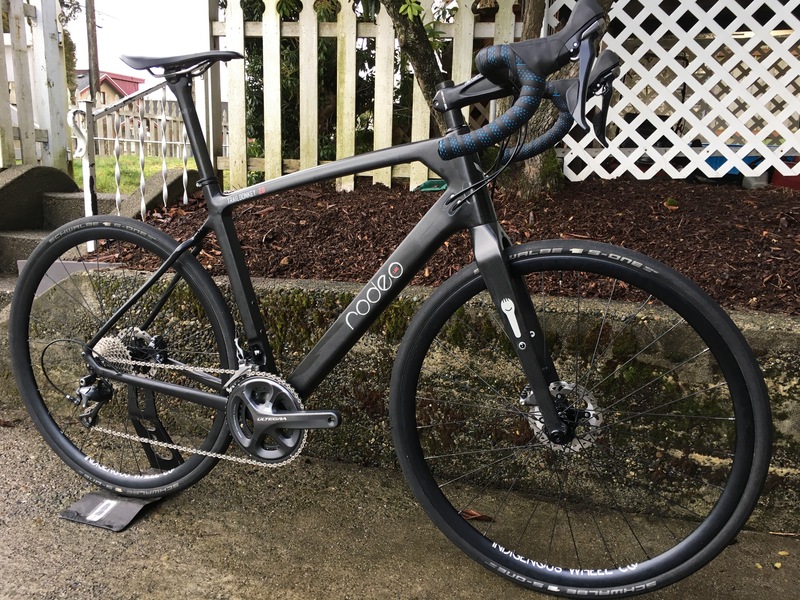 For small brands, bringing to market a bike that can easily serve multiple disciplines of riding is an incredibly smart move, especially for riders who can’t have two or three bikes to choose from. 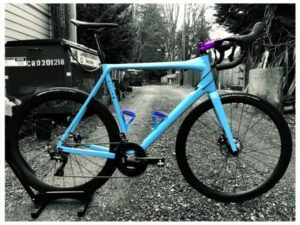 The Trail Donkey 2.0 is not just a vanilla frameset that is capable of doing road, ‘cross, and gravel with okay success. 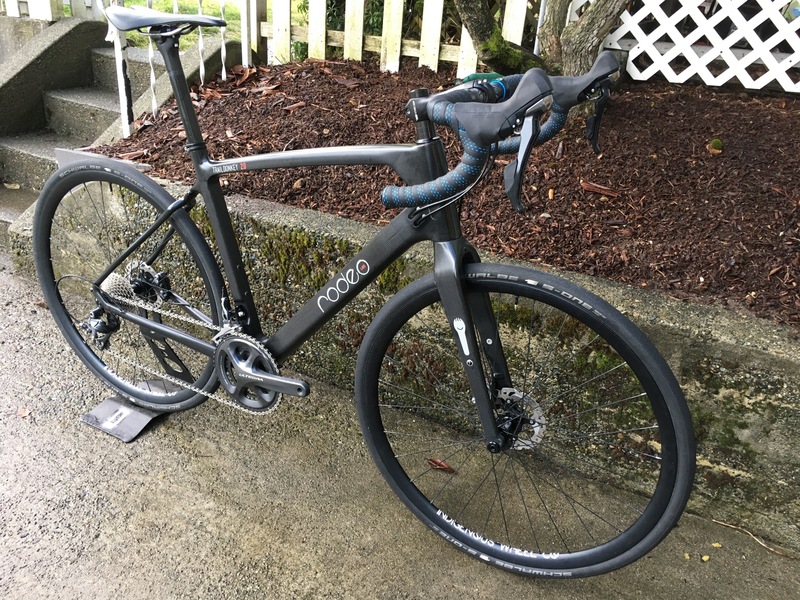 A simple swap of the tires or wheelset completely changes the attitude of this bike. There are almost no framesets like this on the market. Congrats to Rod Hart on his Rodeo Labs Trail Donkey 2.0. Follow him, @noles711 on Instagram and try to keep up with how many ridiculous miles he throws down.